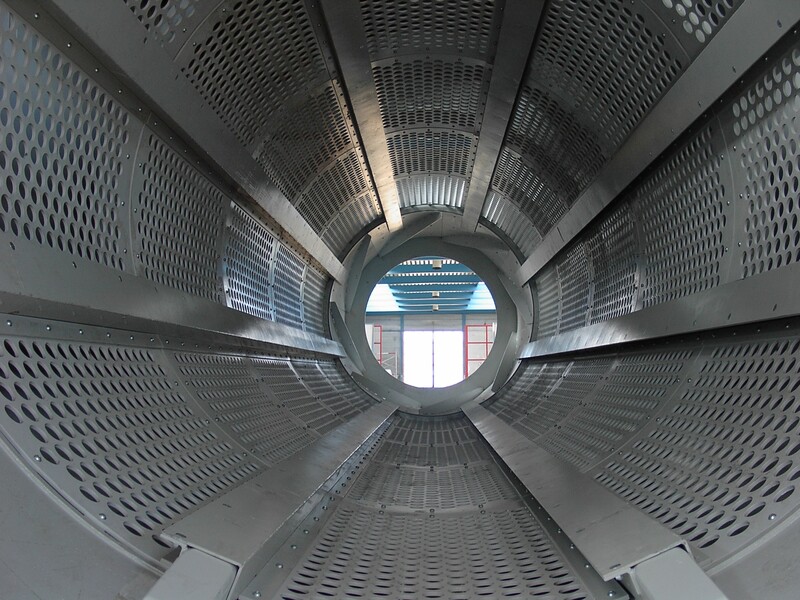 Each bulk handling or recycling process requires specific storage systems. Depending on your needs, you have a variety of units and systems to choose from. If you require square storage containers or large spaces, you could opt for a bunker or hopper rendering maximum storage space of the dimensions. Round storage containers such as silos are perfect for bulk flakes, pellets, granulates and powders that need to remain free-flowing. 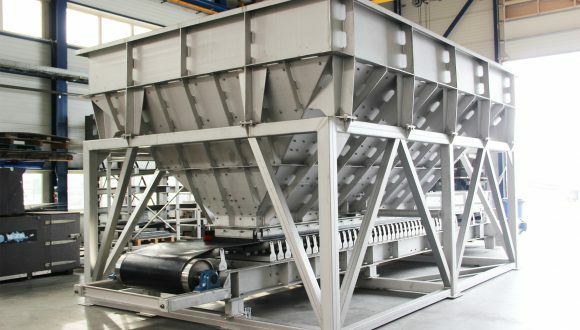 For transloading materials to another conveying system or feeding production processes, a rectangular bunker may be the favorable solution. Please browse through the wide variety of storage systems we offer at Antha-Pol. All of the products described can be customized according to your specifications. We gladly answer any question you may have. Please contact our office for more detailed information.